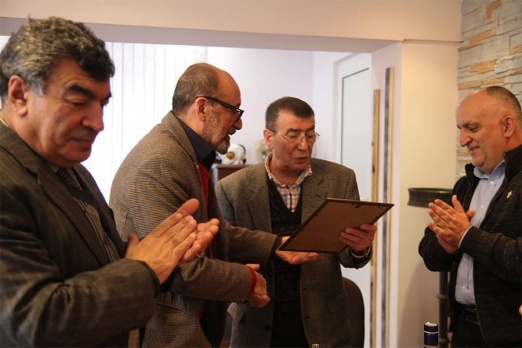 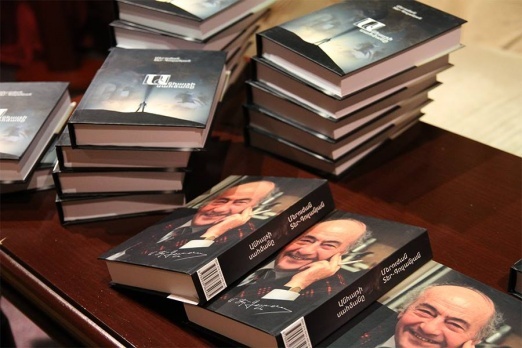 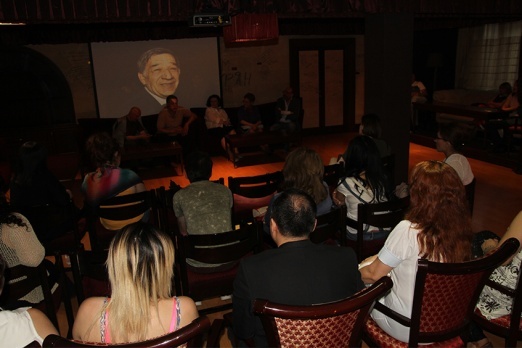 The film by Hrant Hakobyan was about the Master, with episodes from his life, with his thoughts and feelings. 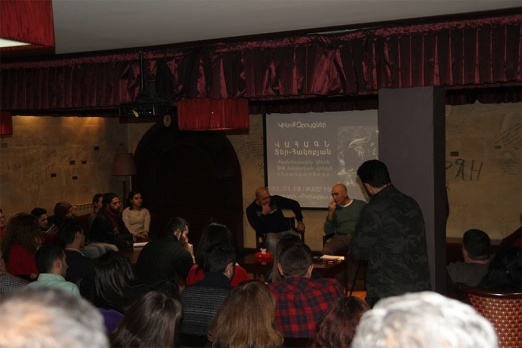 The legendary artist's "Non finita"
An evening at Cinema house dedicated to the publishing of the book "Rafael Kotanjyan. 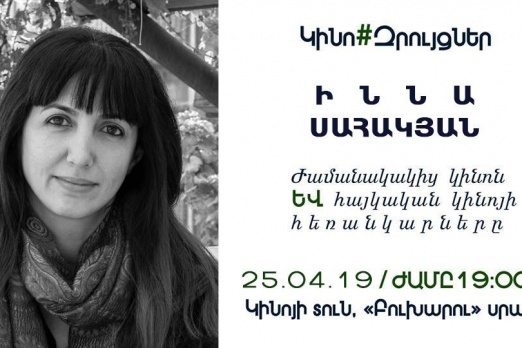 Non finita" by Zaruhi Arakelyan, and the artist as well. 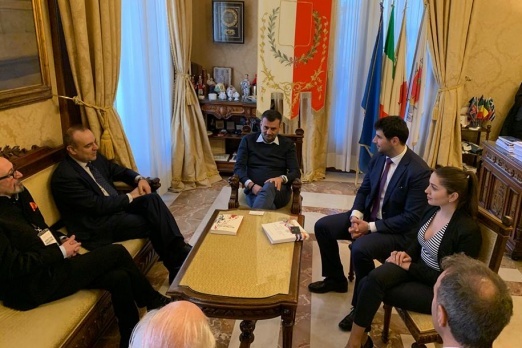 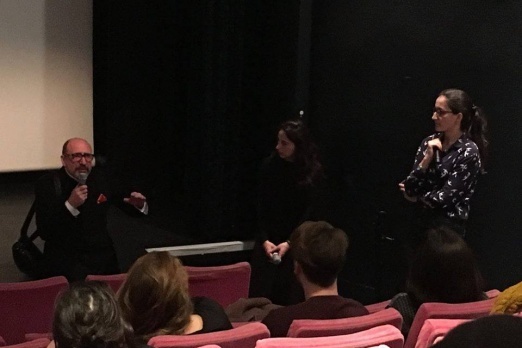 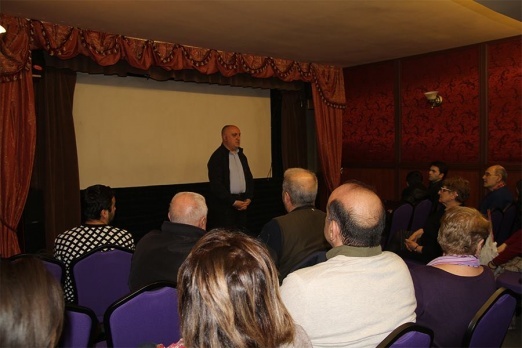 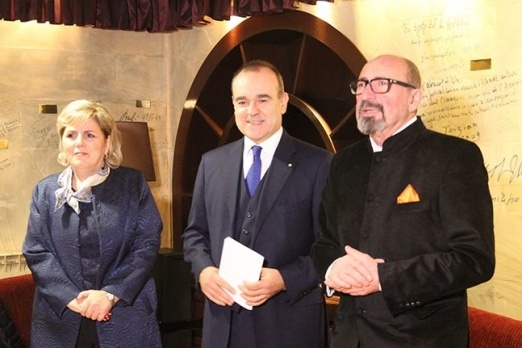 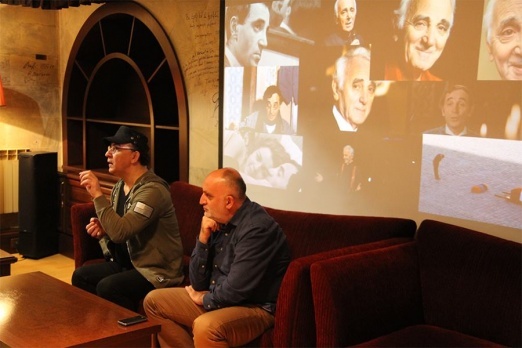 On November 20, people gathered in the Cinema house "Fireplace hall" were talking about Armenian-Italian cinema relations quite long. 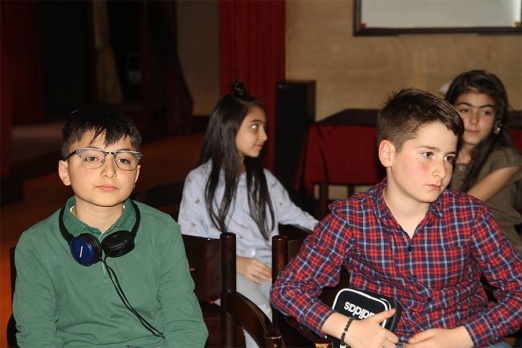 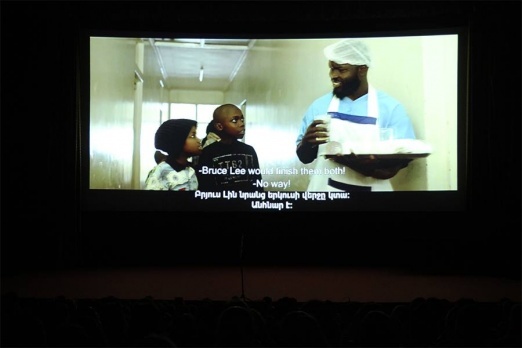 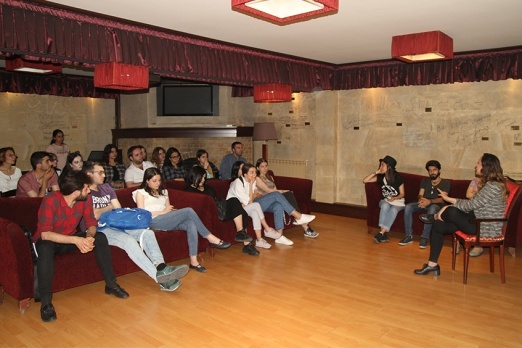 Cinema house had hosted the participants of Rolan International Film Festival for Children and Young People. 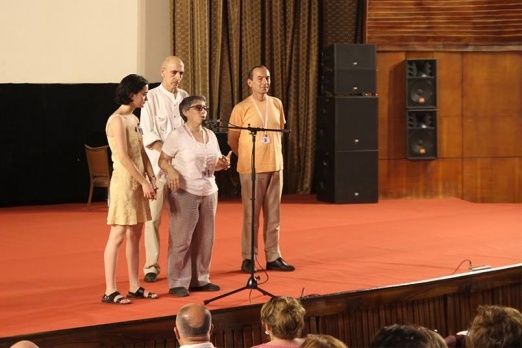 We are not going to tell you about the photos, come and see yourselves. 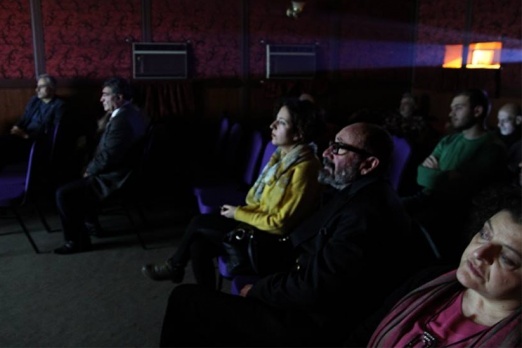 Cinema house is open not only for cinema, but also for other presenters of art and all. 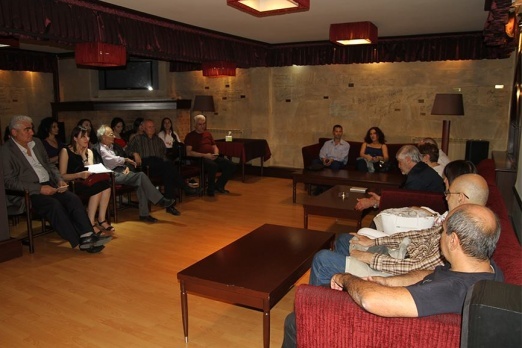 You are invited every day, from 10:00 to 17:30. 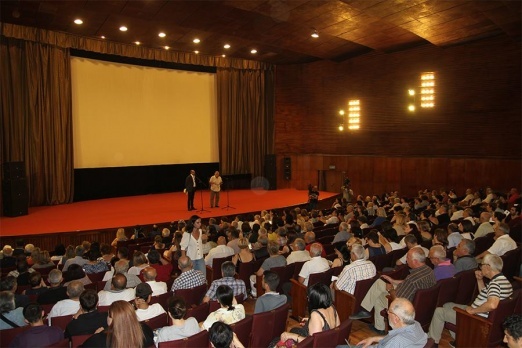 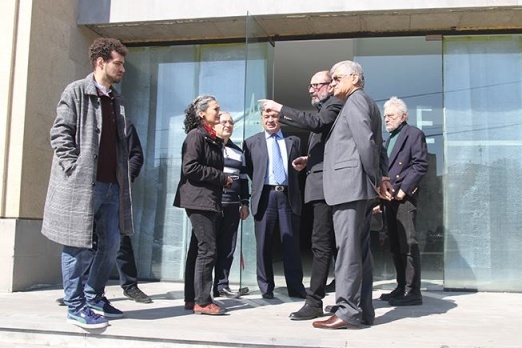 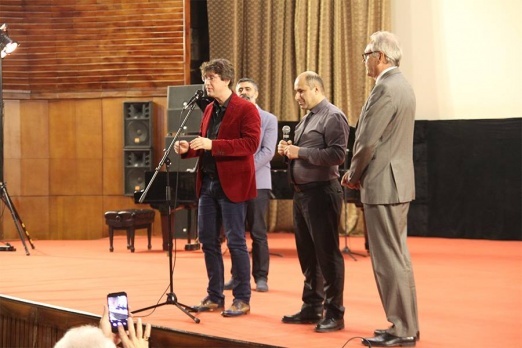 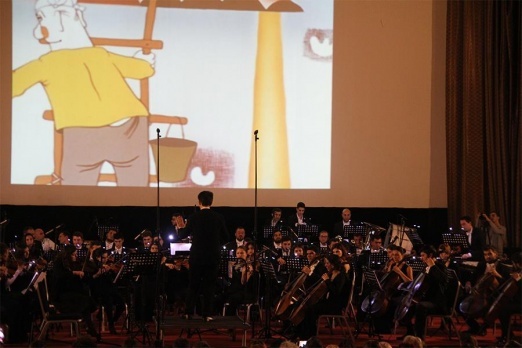 The official closing of Reanimania international animation film and comics art festival of Yerevan brought many guests to the Cinema house Grand hall, including diplomats, functionaries, film directors, producers, actors, etc. 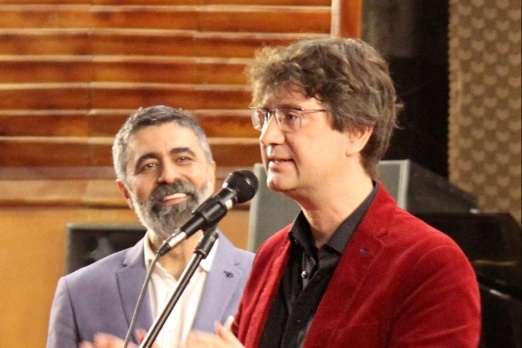 Stephan Graf von Bothmer. 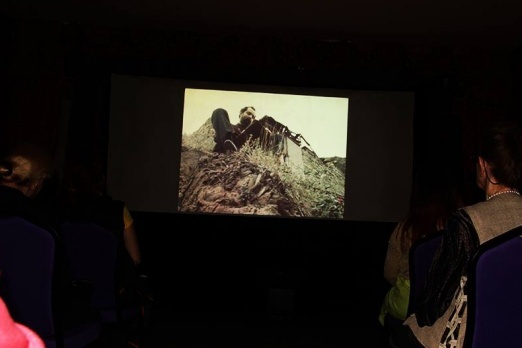 "The acoustics of the Cinema house Grand hall are fascinating"
We had an unconstrained conversation with the great artist during the break. 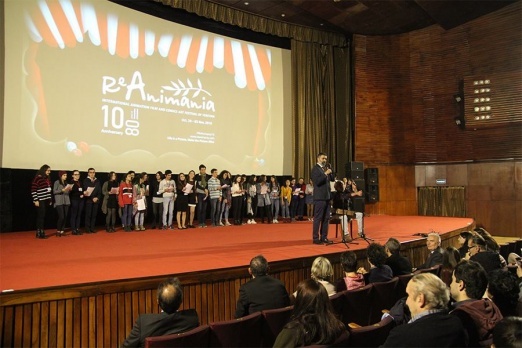 On October 28, the cultural environment moved to the Cinema house Grand hall for the official opening ceremony of ReAnimania 10th international animation film and comics art festival of Yerevan. 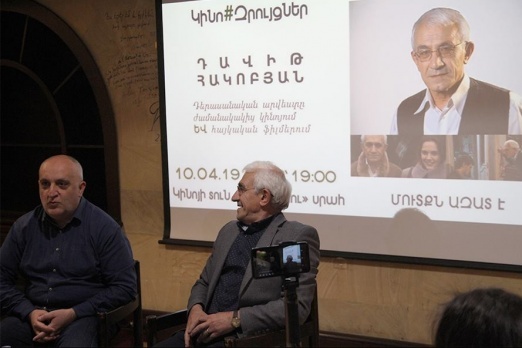 He has made more than 15 films, including "The last day", dedicated to Armenian velvet revolution, which also screened in the evening. 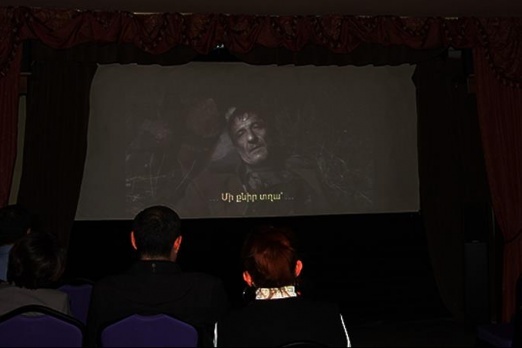 Perhaps it is not easy to believe that many youngsters prefer to spend their quality time watching a film dedicated to Narekatsi and have a long discussion about the film and the poet, but that is a fact. 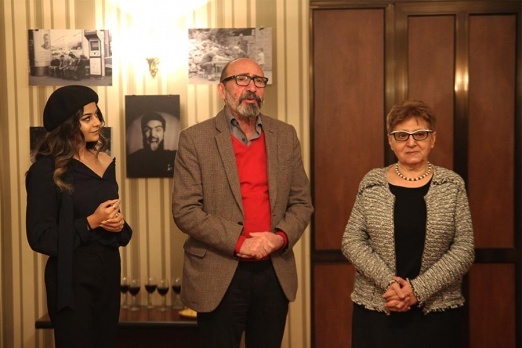 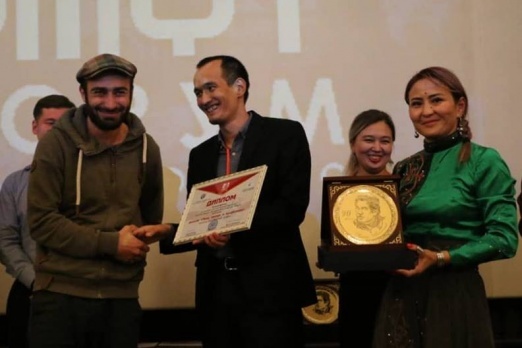 "The mourning snow" 40 years later: whole charm of "Comeback"
This time the meeting with her was on occasion of her prize for the best female lead in Armenian-Iranian film "Yeva" by Anahid Abad, recieved in "Kinoshock" international film festival. 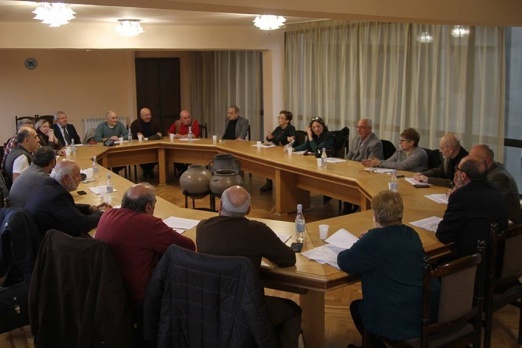 The board members discussed a number of issues, including social field. 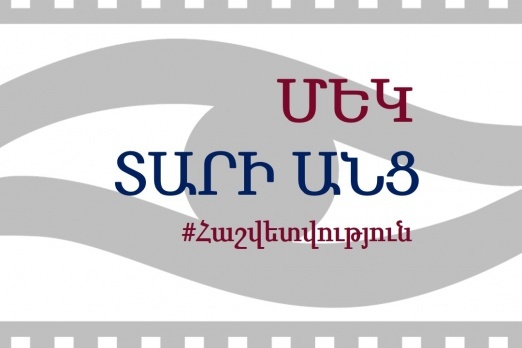 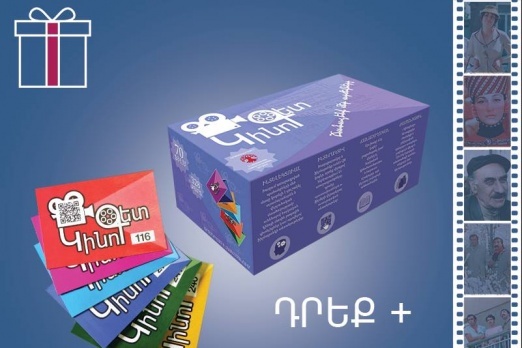 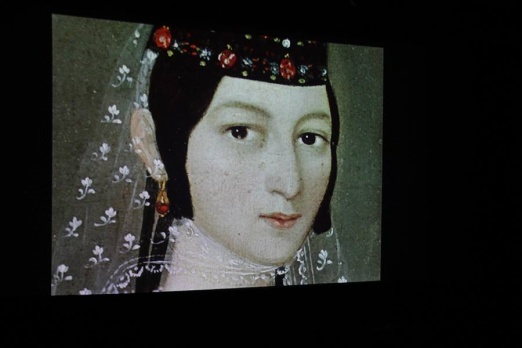 Will the dream of Armenian Cinematek come true? 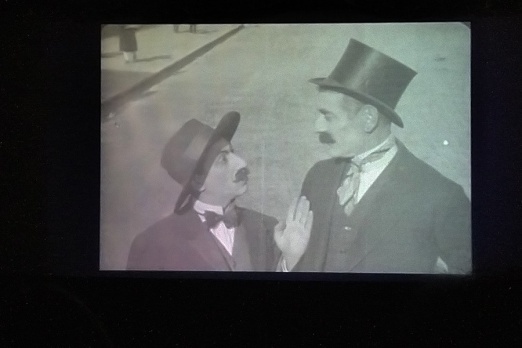 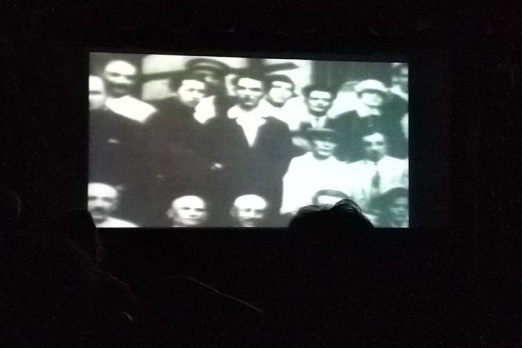 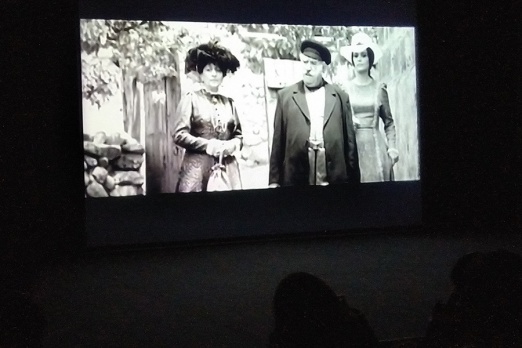 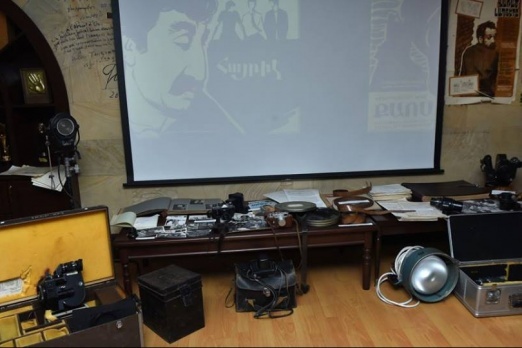 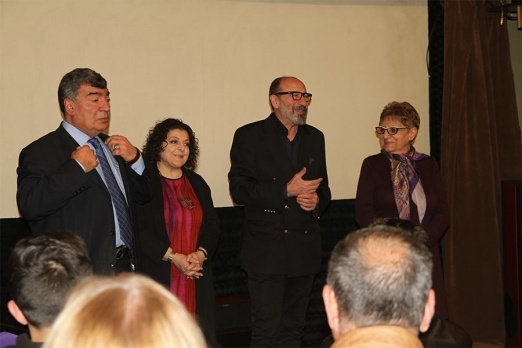 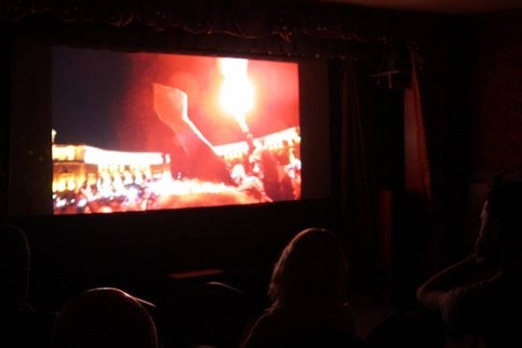 Armenian-Iranian film “Yeva”, was the first film, screened decades later in the Cinema house Grand hall after its reopening. 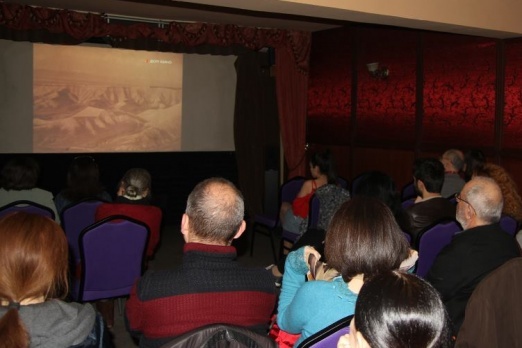 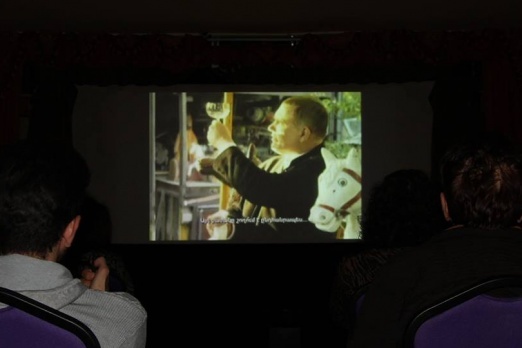 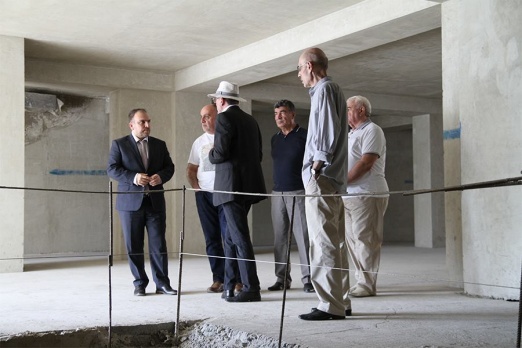 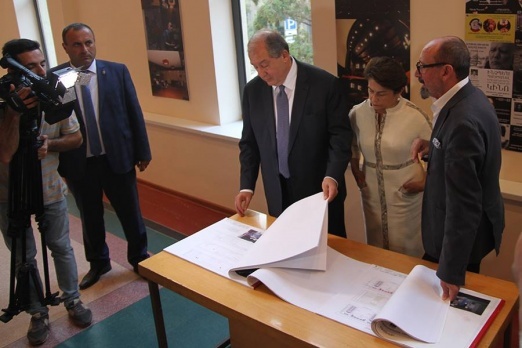 Professionals work on studying the modern Cinematheques of the world to create the Armenian Cinematheque. 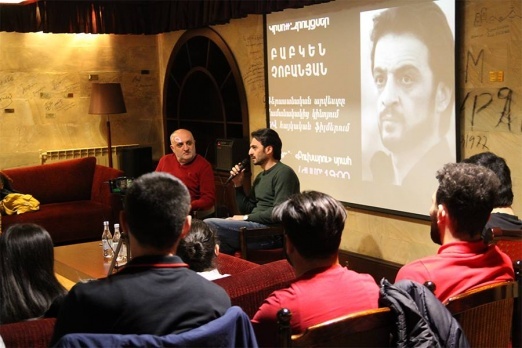 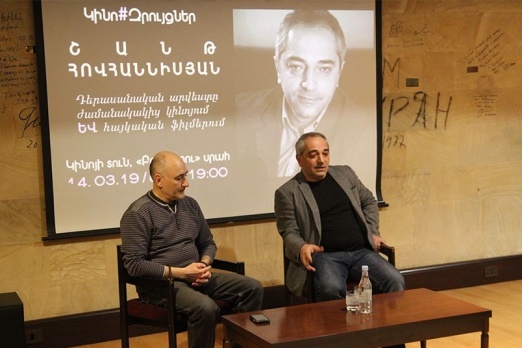 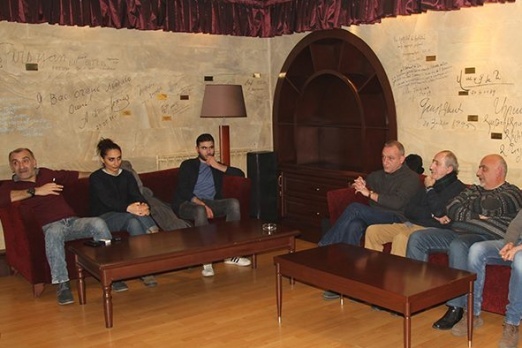 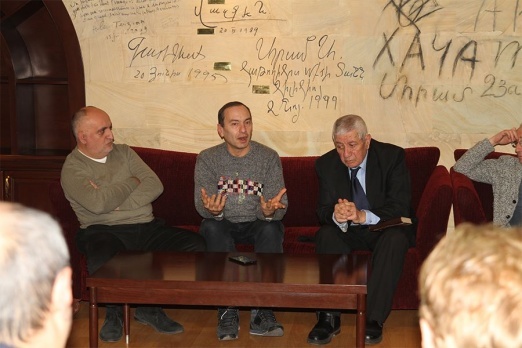 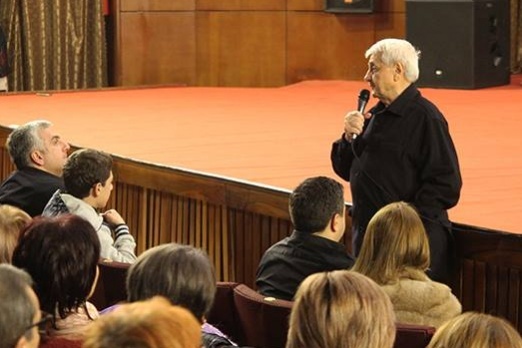 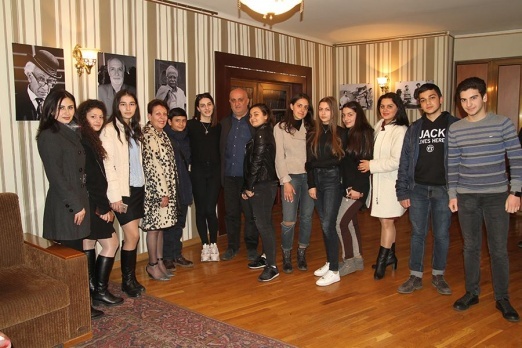 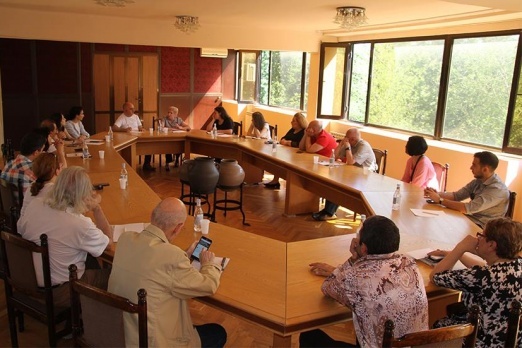 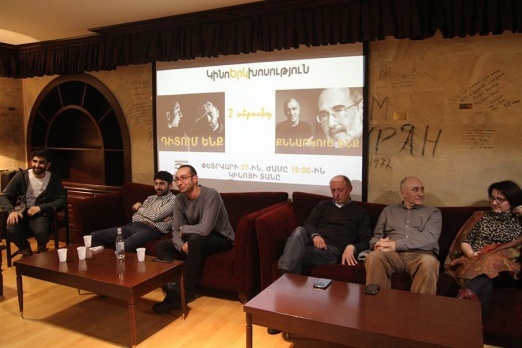 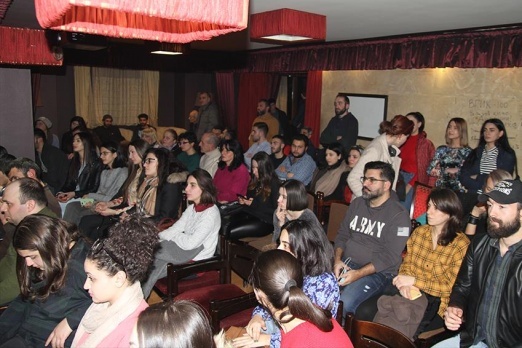 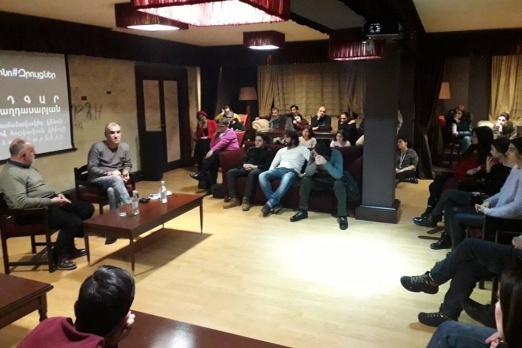 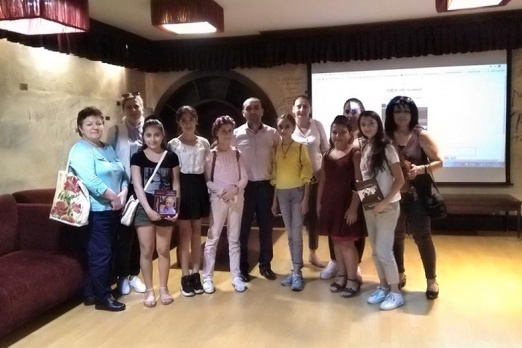 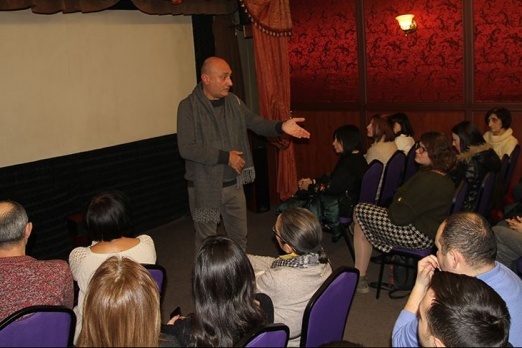 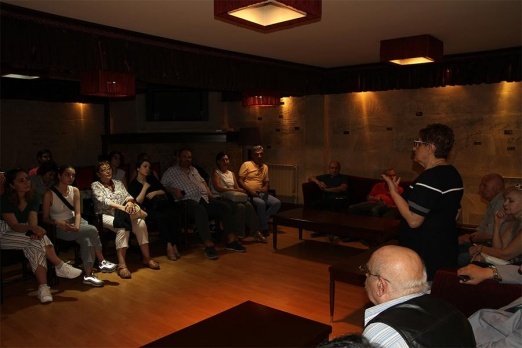 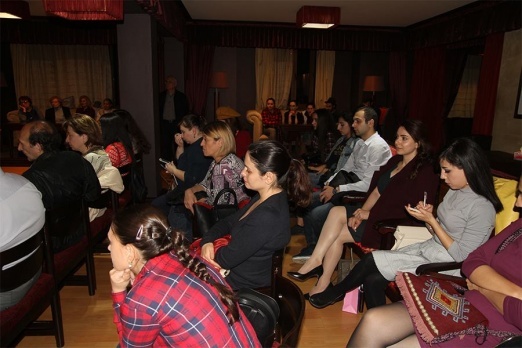 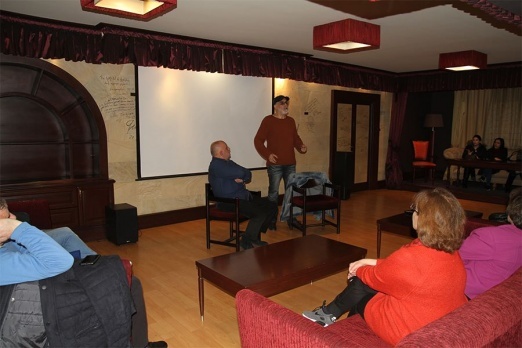 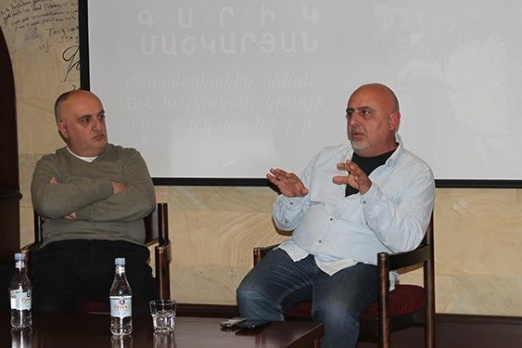 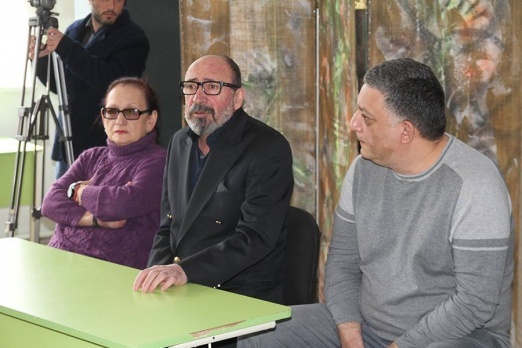 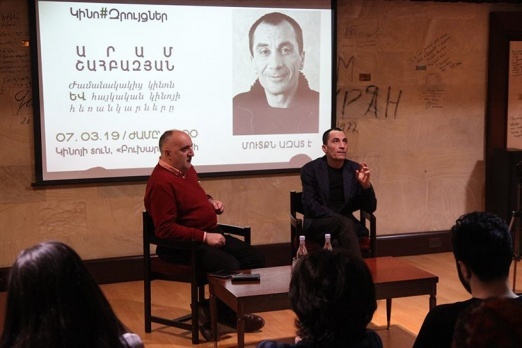 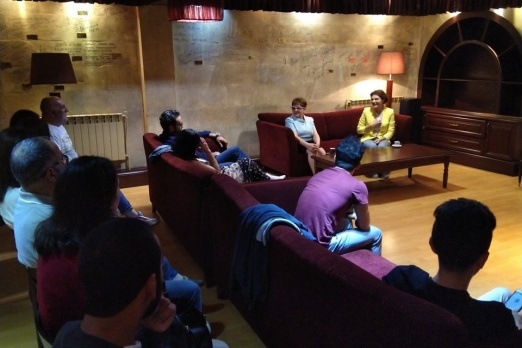 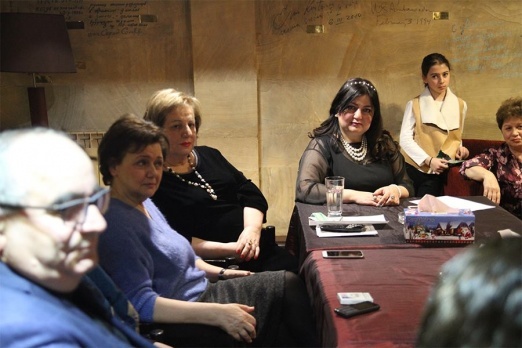 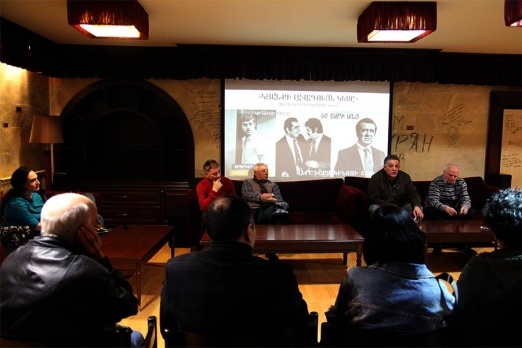 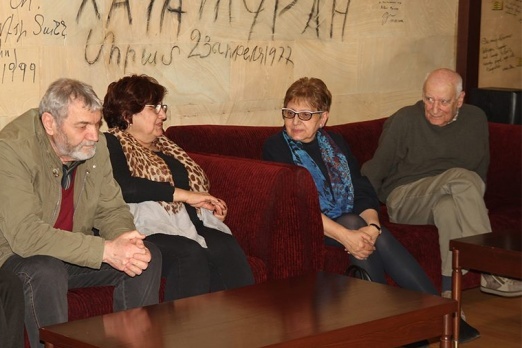 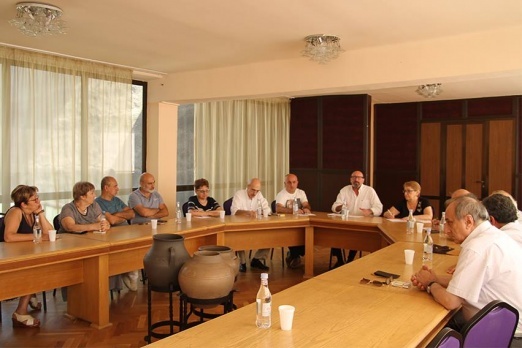 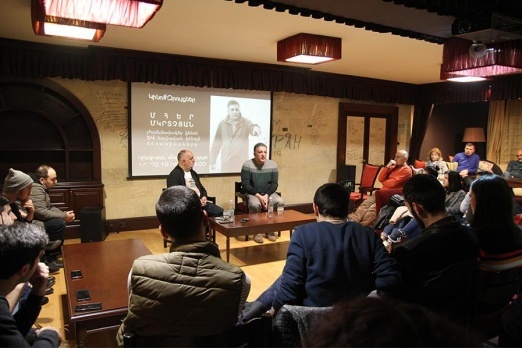 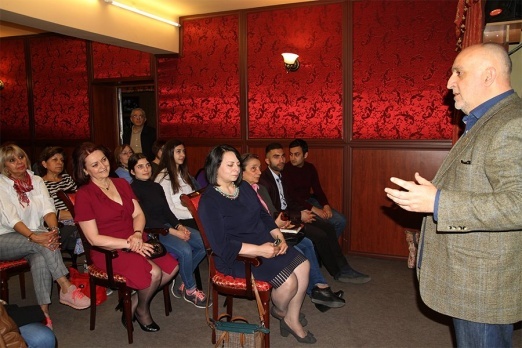 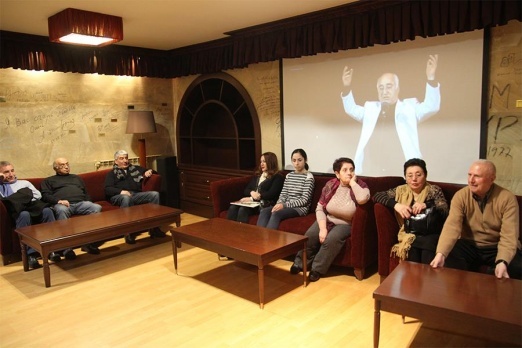 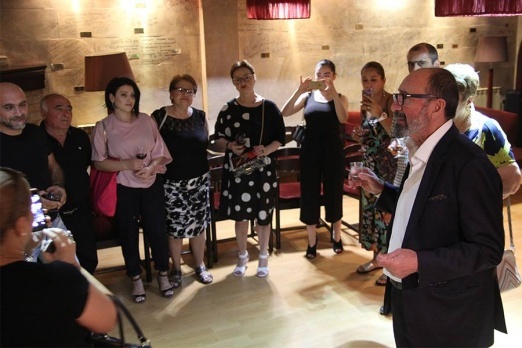 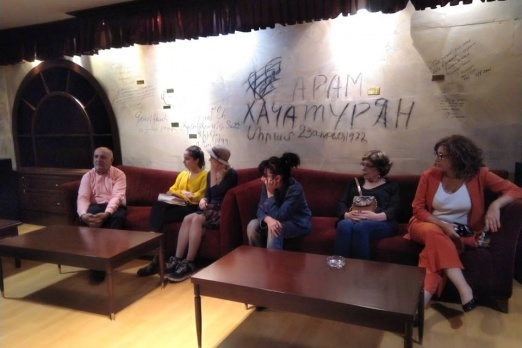 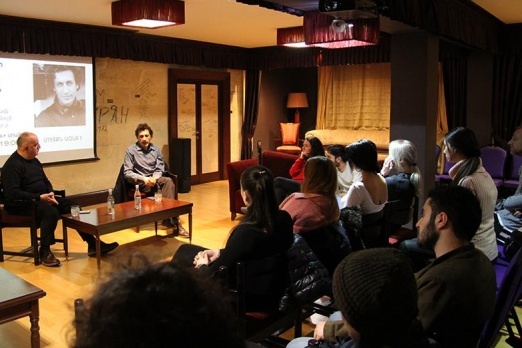 A meeting under the format “lecture-discussion-chat” with film director and producer Liana Smbatyan took place at the “Fireplace Hall” of the Union of Cinematographers of Armenia. 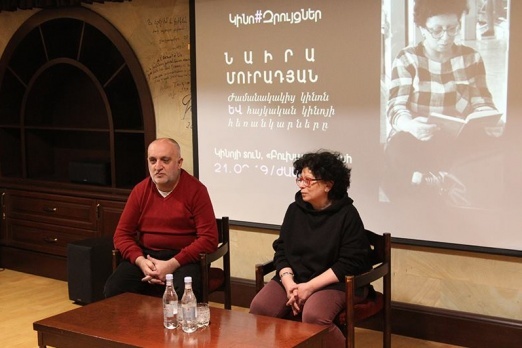 This time the “guest” of the evening under the topic “Comeback to Cinema house” was the talented writer, film director, screenwriter and painter Aghasi Ayvazyan, whose cinema has left a big trace in Armenian cinema art. 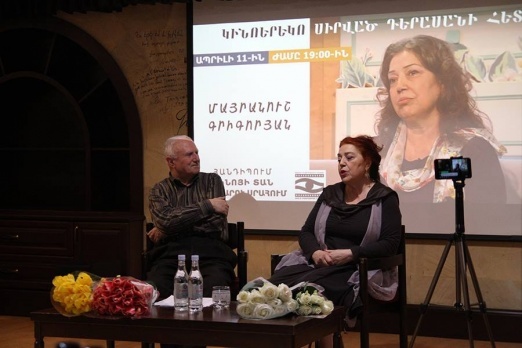 A meeting with the director of “Hayheghinak” Susanna Nersisyan on June 6, 2018 at the Union of Cinematographers of Armenia.